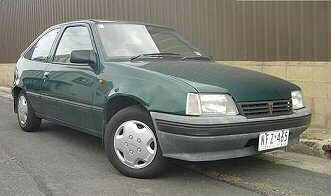 The body will be a Daewoo 15i as sold in Australia from 1994. 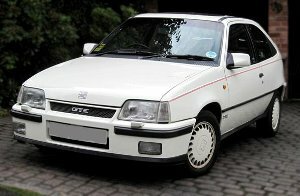 This being a GM company was setup and given the Opel Kadett/Vauxhall Astra as the first production car. The car is identical to the 1984 original with a few minor changes like the fuel cap, door handles and interior trim. It had a 1.5 injected SOHC engine and the F16 Gearbox which was renamed D16.